Vendor tables are still available on first-come, first-serve basis. Other sponsorship/advertising opportunities available for service providers in the CLE written materials for service providers. Contact Dan Cummins at dancummins@comcast.net for more details. This year's CLE Seminar will be held in a ballroom in the NEW HOTEL and SPA AREA at the Mohegan Sun Casino at Pocono Downs. To Register or Book a Hotel Room please us the links below or visit www.TortTalk.com and click on the links in the upper right hand corner. 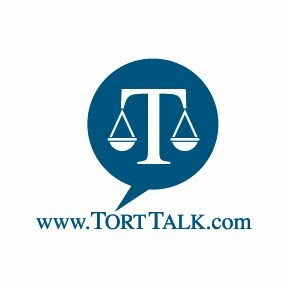 Credit Card Payments accepted on www.TortTalk.com through link in upper right hand corner.